The Aroostook District Public Health Council will host a series of community engagement forums on Monday, Sept. 17, in Fort Kent, Presque Isle and Houlton to review results of the recently completed Maine Shared Community Health Needs Assessment. AROOSTOOK COUNTY, Maine — The Aroostook District Public Health Council will host a series of community engagement forums on Monday, Sept. 17, in Fort Kent, Presque Isle and Houlton to review results of the recently completed Maine Shared Community Health Needs Assessment. Registration is still open for this event, which will be held simultaneously from 1 to 3 p.m. at the University of Maine at Fort Kent’s Nadeau Hall teleconference center, Northern Maine Community College in Presque Isle and Houlton Regional Hospital. The Maine Shared CHNA, which is completed every three years, is a collaborative initiative of Central Maine Healthcare, Eastern Maine Health Systems (which will become Northern Light Health on Oct. 1), MaineGeneral Health, MaineHealth and the Maine Center for Disease Control and Prevention. According to Laura Turner, LSW, community liaison and and LiveSAFE manager at The Aroostook Medical Center in Presque Isle, the healthcare groups use the assessment’s information to improve the health of communities statewide. 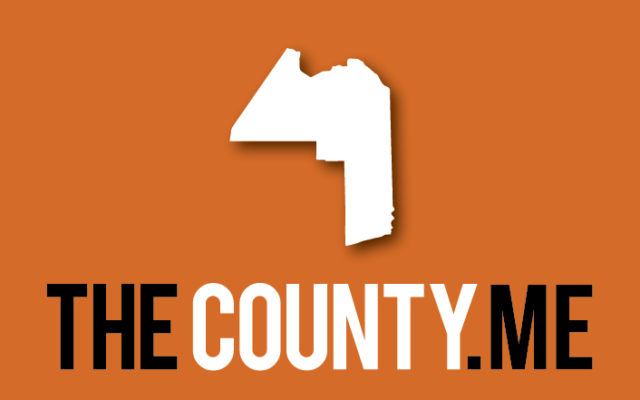 Turner said via an email that the Aroostook District Public Health Council wants to gather input from across The County via the forums. Local event organizers include TAMC, Cary Medical Center, University of Maine at Fort Kent, Houlton Regional Hospital, Northern Maine AHEC, Northern Maine Medical Center, Northern Maine Community College and Aroostook District Coordinating Council for Public Health. To register for any of the forums, visit https://survey.emhs.org/TakeSurvey.aspx?SurveyID=n2LH3574H.